Good News, IBPS CRP (Common Requirement Process) Clerks CWE VIII 2018 admit card published on the official website ibpsonline.ibps.in. Full stepping procedure and admit card print details shared below. IBPS planned to conduct clerks VIII exams on December 8th, 9th, 15th and 16th. How to Download IBPS CRP Clerks CWE VIII Admit Card? Step 1: Visit this link. You'll see the screen similar like below. 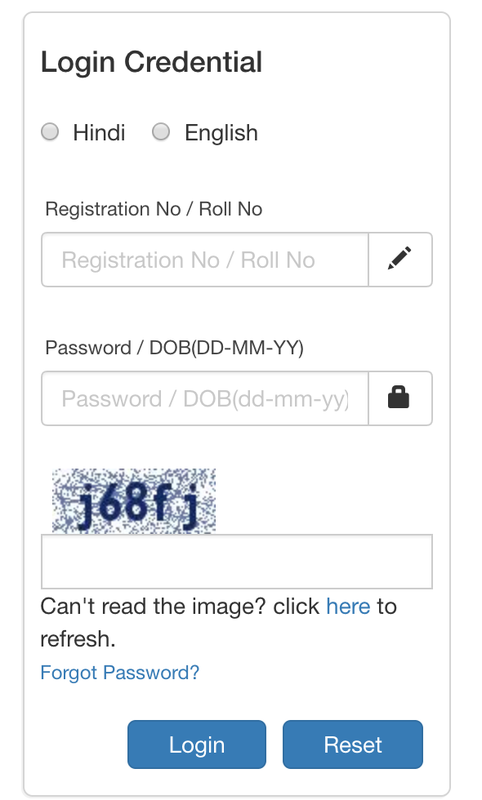 Step 3: Enter Register Number, Date of Birth and Captcha. Step 5: Now, Click the Download button to download your call letter and print it.